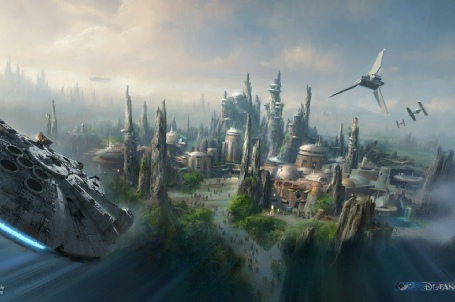 Disney Officially Announces Star Wars Land! 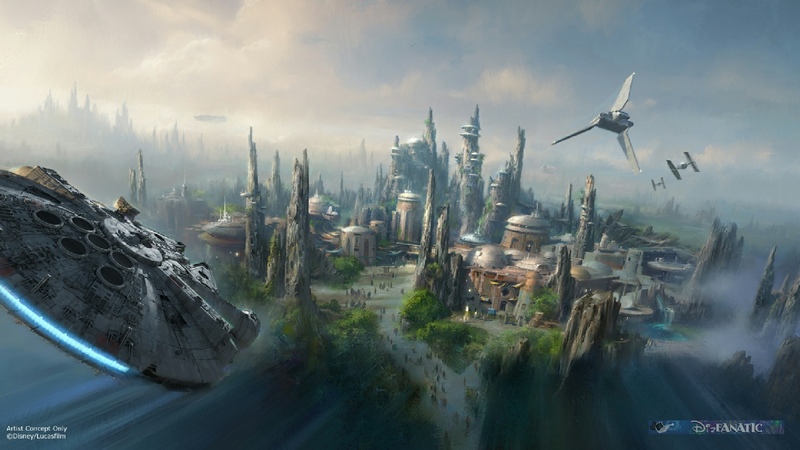 Disney Announces Star Wars Land to be Built in Disneyland, CA & Hollywood Studios, FL! 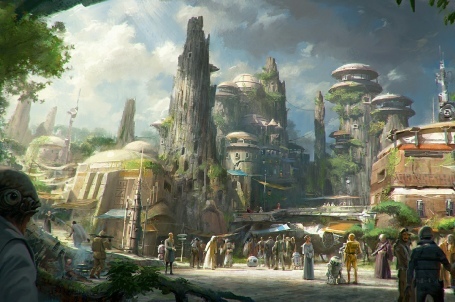 The Walt Disney Company Chairman and CEO Bob Iger announced to an audience of more than 7,500 fans that Star Wars-themed lands will be coming to Disneyland park in Anaheim, Calif., and Disney’s Hollywood Studios at Walt Disney World Resort in Orlando, Fla., allowing Star Wars fans to step into the stories from a galaxy far, far away. 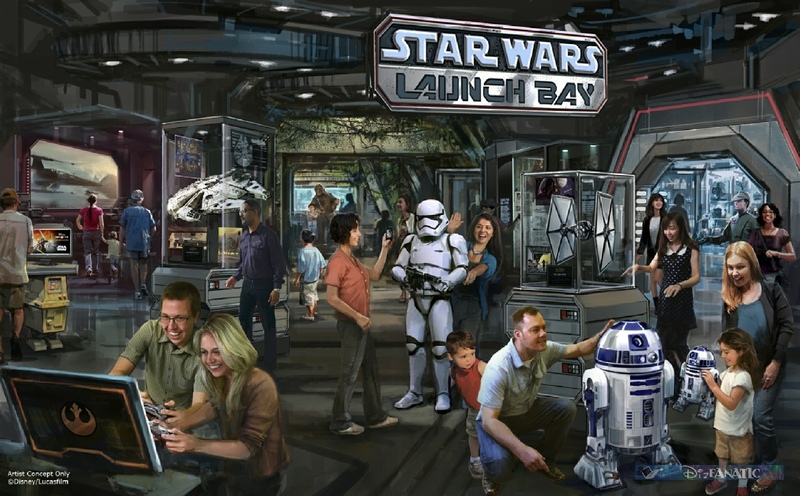 Season of the Force – This new seasonal event, beginning early 2016, brings new experiences to both coasts. 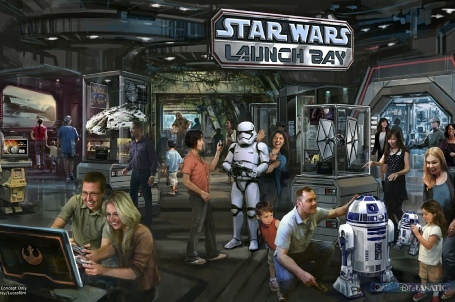 In Tomorrowland at Disneyland park, guests will explore the Star Wars galaxy with special entertainment throughout the land, themed food locations and more. 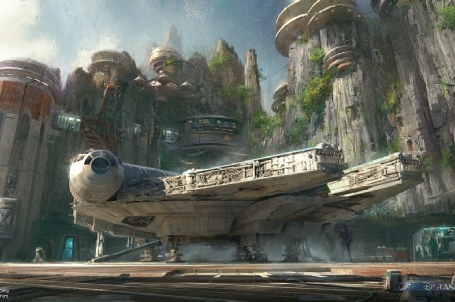 In Disneyland California Guests also will be thrilled to climb aboard Hyperspace Mountain, a reimagining of the classic Space Mountain attraction, in which guests will join an X-wing Starfighter battle. 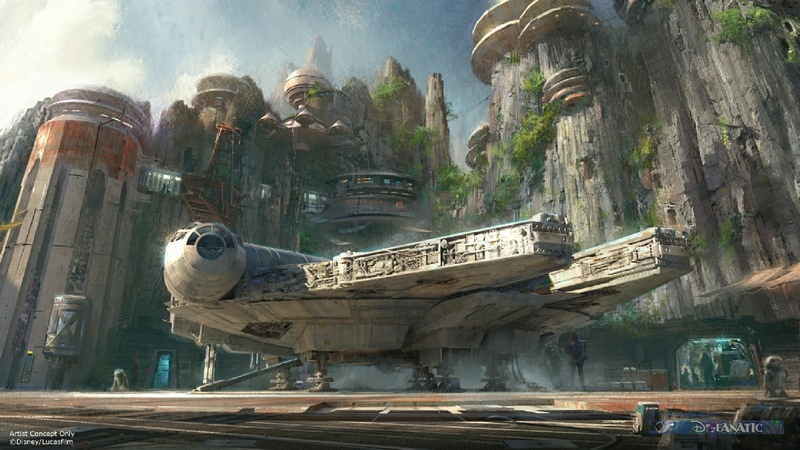 At Disney’s Hollywood Studios, guests will close out weekend nights with a new fireworks spectacular set to the iconic score of the Star Wars movies.